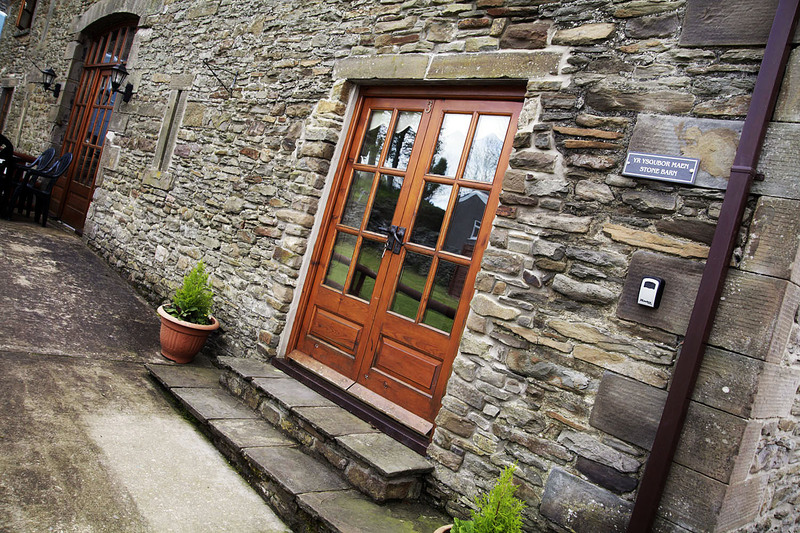 This stunning Stone Barn cottage sleeps up to 6 in 3 ensuite bedrooms. The gorgeous Stone Barn cottage has everything you need for a relaxing holiday. It features three modern en-suite bedrooms, a fully equipped modern fitted kitchen, a large living room/dining area and an exclusive outdoor Hot Tub. The Stone Barn Cottage accommodates up to six people in three comfortable en-suite bedrooms. It features one double room, two twin bedrooms. The ground floor comprises of a open plan dining and sitting room with large leather sofas, a flat screen free-view TV, traditional stone wood burning fireplace with logs provided, and a fully equipped modern kitchen. We provide all linen and towels and free toiletries. Note: This cottage has disabled facilities.